Home » Get the Perfect Police Boots Online » FIRETRAP RHINO BOOTS – BIG DISCOUNT! 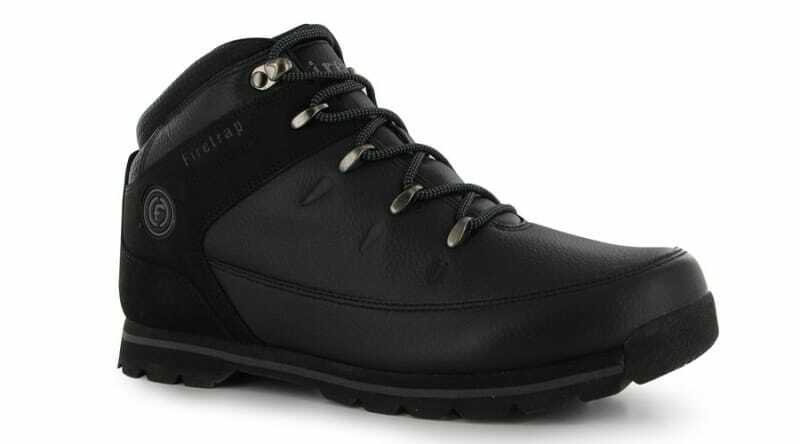 FIRETRAP RHINO BOOTS – BIG DISCOUNT! Look good on Patrol with these Designer Boots! Get massive discount on these awesome Boots today! Police Discount Offers bring you another great pair of Police Boots with MASSIVE discount! These Firetrap Rhino Boots are great for looking good on patrol! If you want a pair for off duty then they also do loads of different colours and styles. The Boots themselves are ankle height and are ideal for casual wear. They have a padded ankle collar and a moulded outer sole which provides a good level of grip whatever surface you maybe on! They may not be the most durable, but you will certainly look good on parade with Firetrap Boots! Plus they are easy to clean, as they wipe clean using a damp cloth. So are they appropriate for Police Duties? Will they last if you wore then on a daily basis? Well probably not, but hey why not treat yourself and look good when your conducting stop and search around your local areas?